What is the purpose of your business? What are you struggling for? And you know it can be a bit of a struggle to get anywhere especially at the start of your business! Is it just for the thrill? I know that sounds strange but some people just like to conquer new horizons. Is it just for the money? This one is probably where a lot of people find themselves but I would never stop there… What will the money give you? That is the reason you will keep pushing. Is it for the freedom that it could give you? Another big winner with a lot of people who want to work where they want to, doing what they want to do when they want to do it. Is it for more time with the family? That was a biggie for me when I got started. No childcare from a young age and all that jazz that most people have to do in order to keep the kiddies fed. Is it just a part of your identity? Especially if you are a parent with young ones, you may have lost yourself in the day-to-day care and this business is your thing, your sliver of sanity in a nappy-driven world! Or maybe you gave over a huge portion of your life to child raising and now you wonder who on earth you are and this business is a a part of your journey towards self-rediscovery. 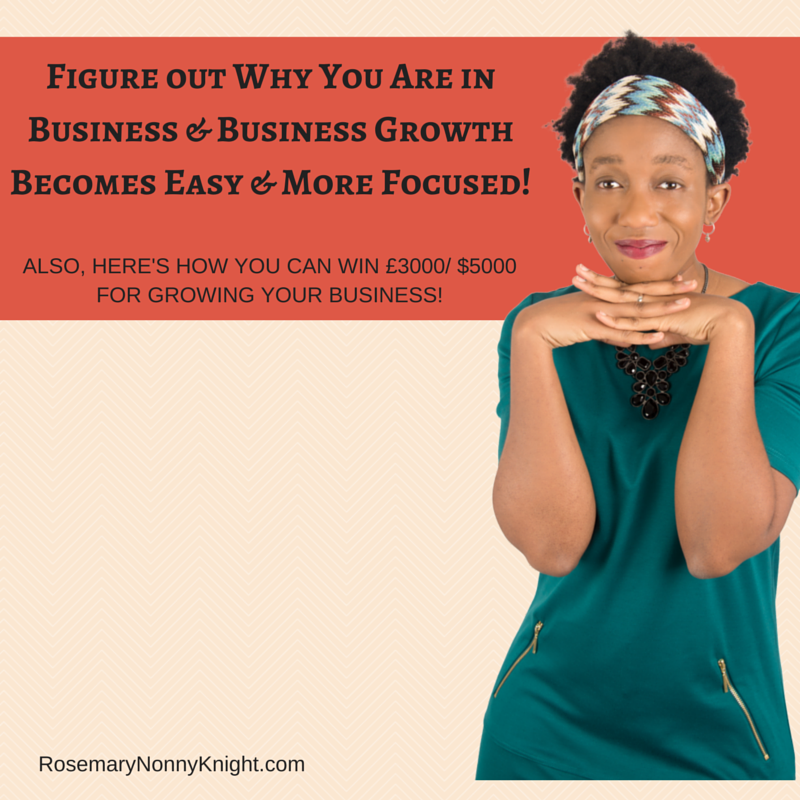 You need to know what your reason is for starting out in business, for carrying on in business or else you may find that you stop doing the things that you need to do in order to attract the right customers for you. For instance, if you know you want a lot of flexibility, then why would you build a bricks and mortar business unless you start as you mean to go on and choose to get staff to look after it for you. 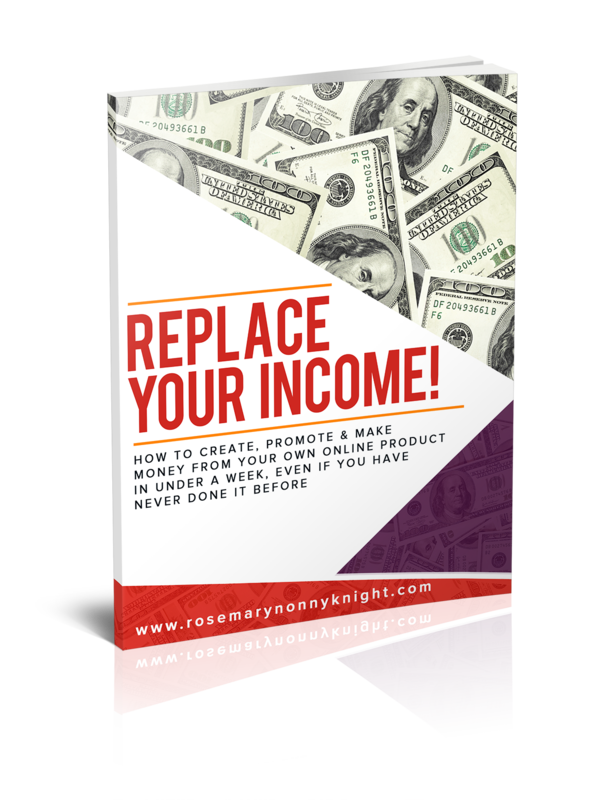 If you want prestige and people to know who you are, then you would not build an affiliate marketing business where you hide behind the product because then you do not get what you want out of it and again, you will find yourself dithering about the actions you need to take. Take the time to really figure out why you are doing what you are doing and make sure that the actions you are taking are connected to that purpose. That way, when things feel tough to carry on with, you will keep going because you know why you are doing what you are doing.